Scripture: Song of Solomon 2:1, Psalm 23:4 This breathtaking anthem is a hopeful paean of grace for your church family. Using the images of the Rose of Sharron this imaginative text conveys to all the assurance of God's presence and watch care as we journey through the valleys of life. A truly memorable melody moves effortlessly in a pleasing 3/4 meter supported by full choral textures. The brilliant orchestrations create a theatre experience for the listener. 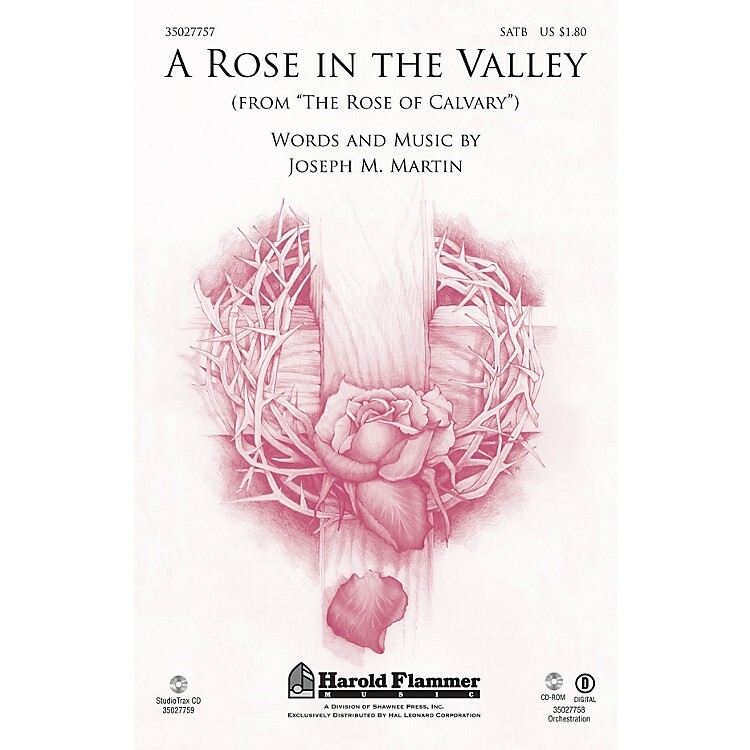 This anthem from the celebrated The Rose of Calvary Easter cantata is available here for the first time as an individual octavo.